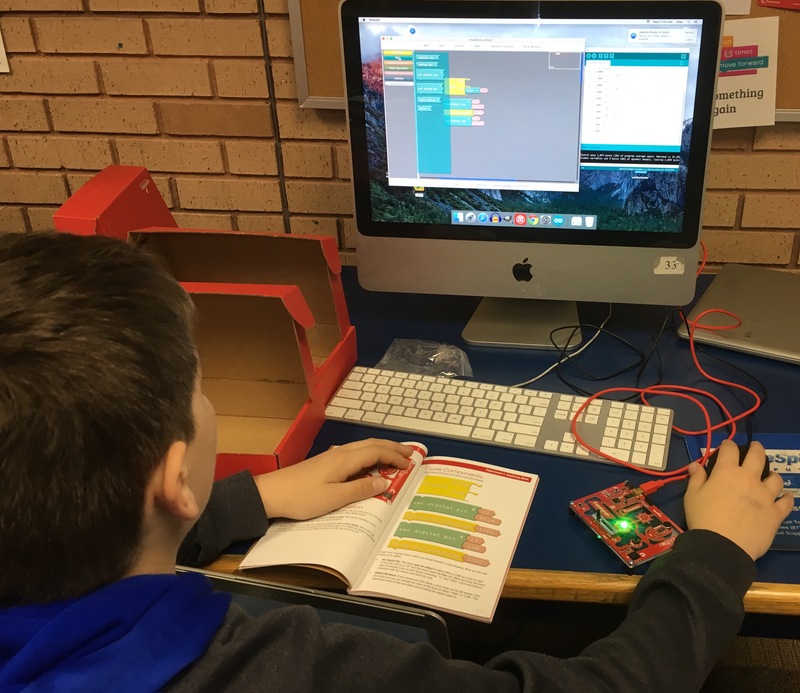 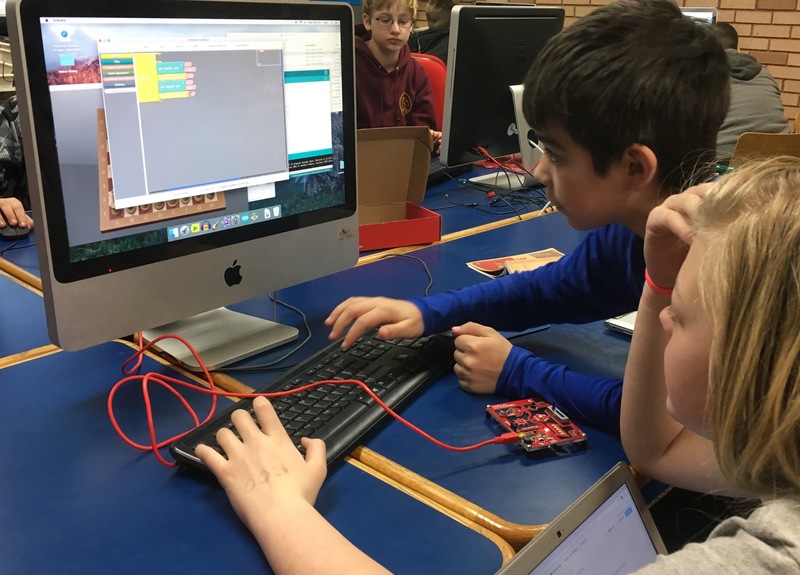 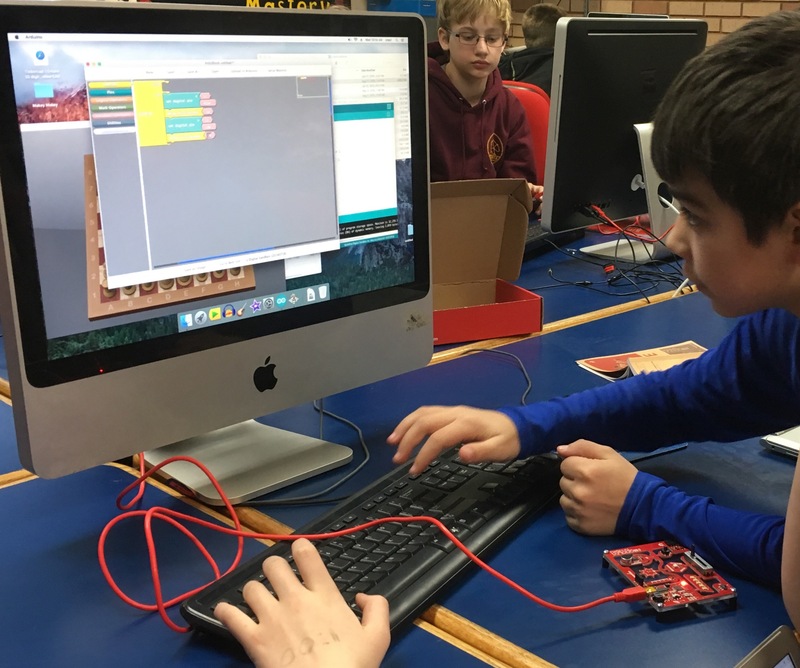 6th grade students are learning to write code with the use of Arduinos purchased with a grant from CLEF. 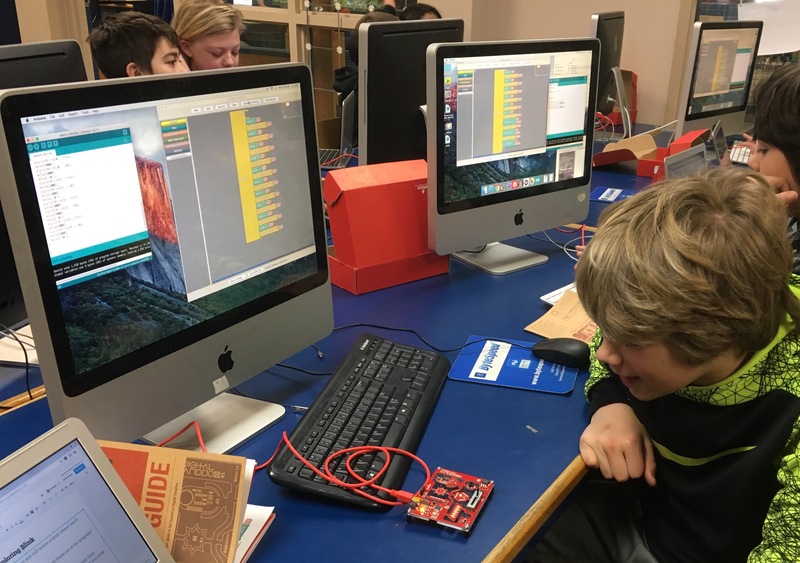 The students write code to instruct the Arduino’s components how to operate. 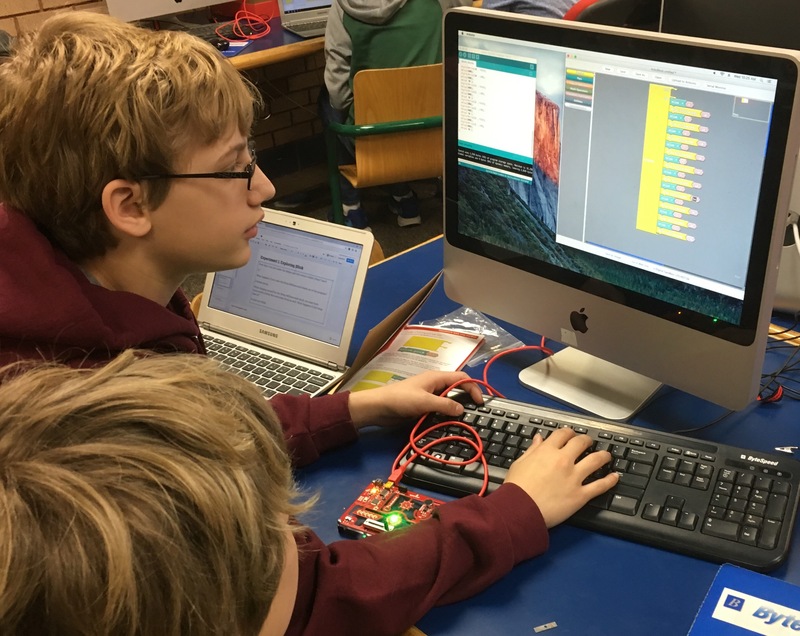 These include motors, temperature sensors, LEDs, microphones, and more.